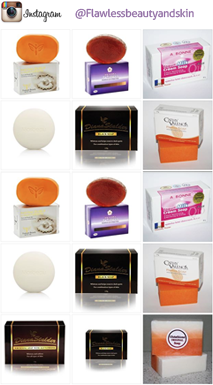 Authentic Relumins Glycolic Soap is #1 Spa Choice for Glycolic Soap - Perfect for relieving skin of acne and clogged pores. 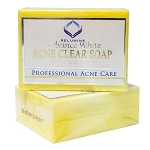 Glycolic Acid of AHA (alpha hydroxy acid) is a naturally derived fruit acid found in sugar cane. 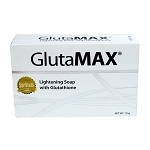 It helps encourage gently peeling by exfoliating the surface layer of skin cells, thus revealing new, smoother and softer skin cells. 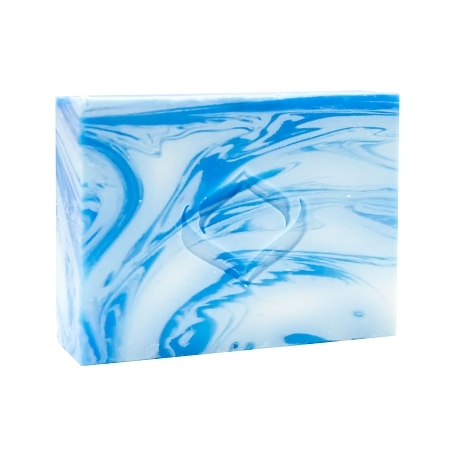 Due to the Natural ingredients: Blue color can vary from batch to batch. I like this product it's working very good and fast all my friends asking me a bout my skin why i become fair and really soft.I will be purchasing again. I love this soap, it helps with removing dry dead skin from my face, it leaves a very clean and smooth texture to my skin. 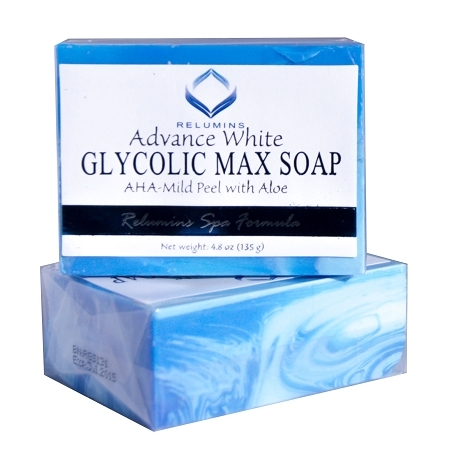 This glycolic soap is the best l have used in a long time. It is gentle yet very effective. I am ordering more right away.